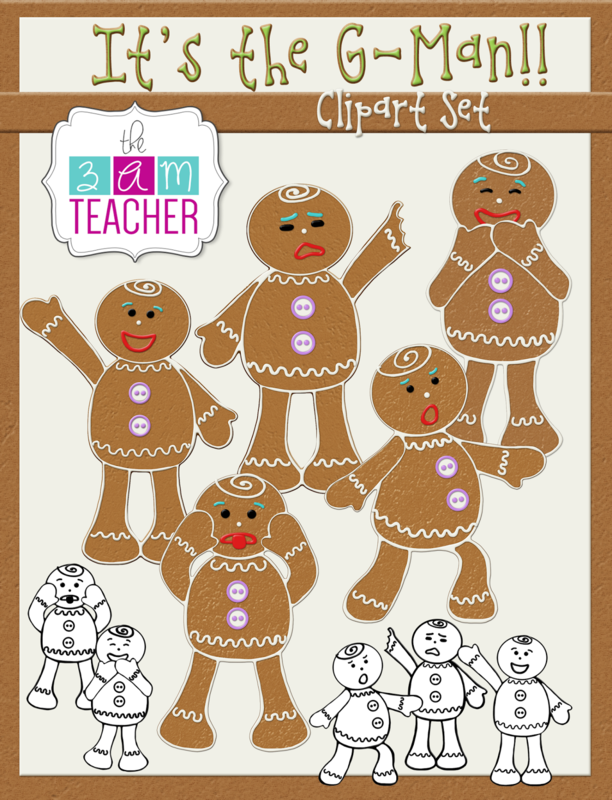 The 3am Teacher: Black Friday Deals!!! 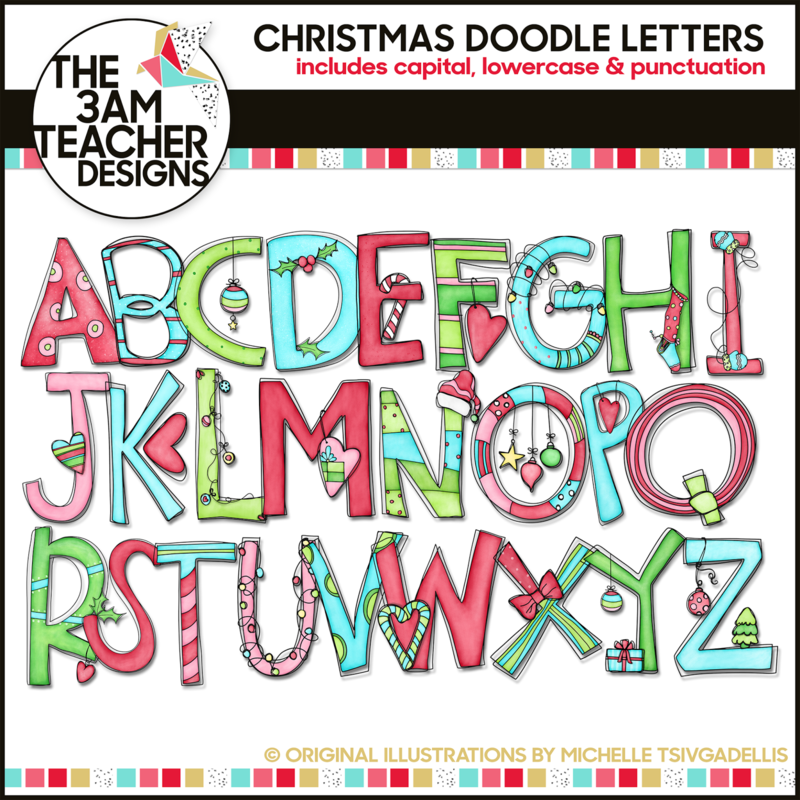 ONLY from my TEACHERS PAY TEACHERS SHOP... ALL Christmas and Winter graphics sets will be marked down 50%; INCLUDING BUNDLED SETS!!! Click the images below to get the deal!! Remember to leave me some sugar in the feedback section - your feedback helps keep me motivated, thank you! 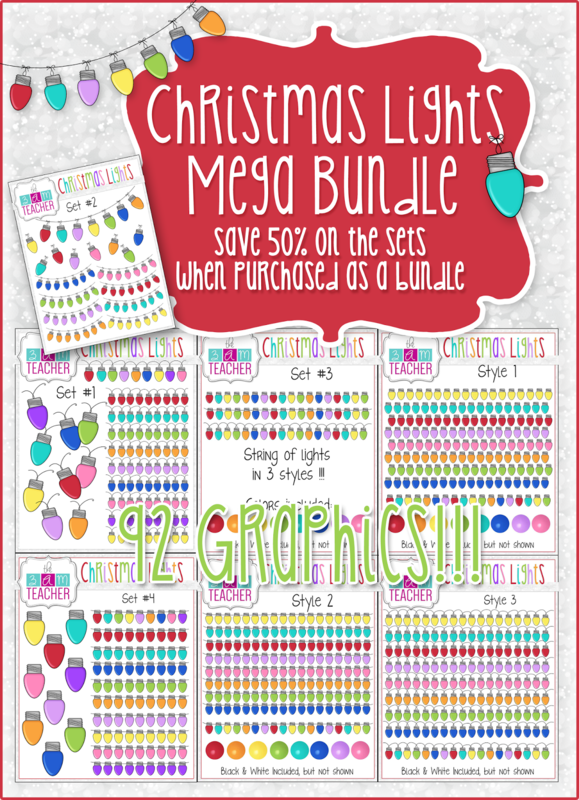 My Holiday Lights Bundle is marked down 50%!! Normal price for the bundle is $8.00 - today only $4.00!! 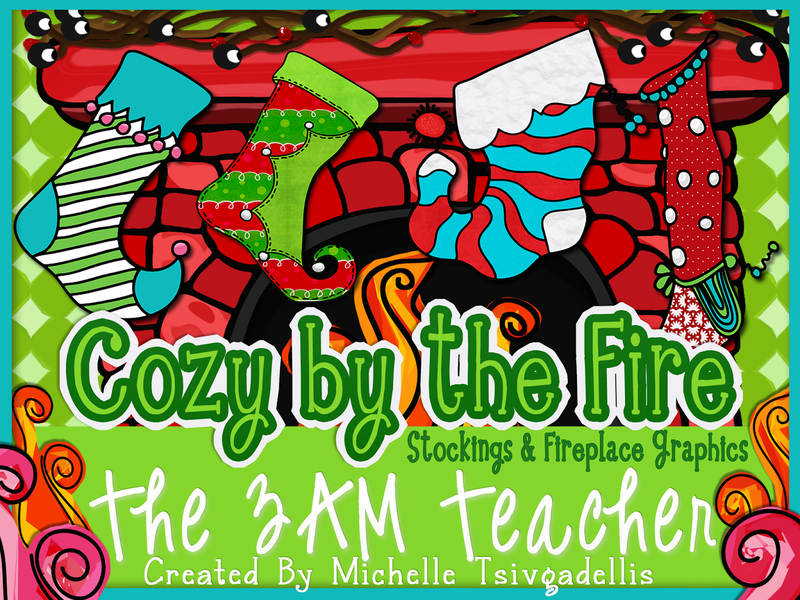 Cozy by the Fire $4.50 $2.25! 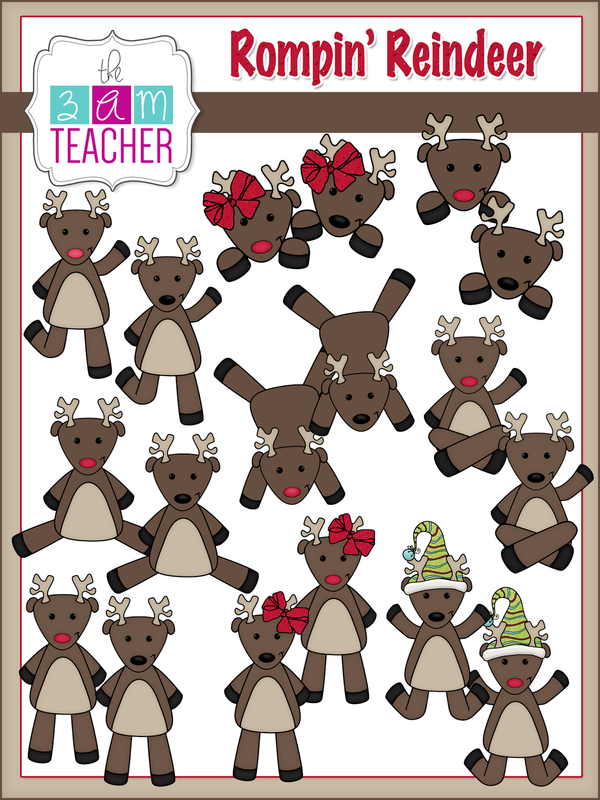 Rompin' Reindeer Clipart Set $7.00 $3.50! 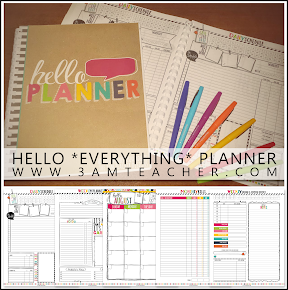 My custom blogger designs have been growing in popularity because I offer designs that are completely unique to each and every client. I have never offered discounts on my custom designs because they take a great deal of time and work to complete; however, TODAY.... I am giving every person who orders a CUSTOM BLOGGER DESIGN PACKAGE some FREE GOODIES!! Every custom blog design order submitted today will receive the following FREE add-ons for a total savings of $170!!! TYPE, BLACK FRIDAY DEAL, IN THE LAST BLOG FORM ENTRY TITLED, CUSTOM ADD-ON REQUESTS. YOU DO NOT NEED TO DO ANYTHING EXTRA TO GET THESE FREEBIES INCLUDED, EXCEPT TO SUBMIT YOUR ORDER FORM. DO NOT CLICK TO ADD ANY OF THE ADD-ONS ABOVE WITHIN THE BLOG REQUEST FORM OR YOU WILL BE CHARGED. Once you complete the order form, you will receive an email from me to confirm your request and set a date in January or February. At this time, I will ask you whether you would like a one sided business card design or custom profile picture. 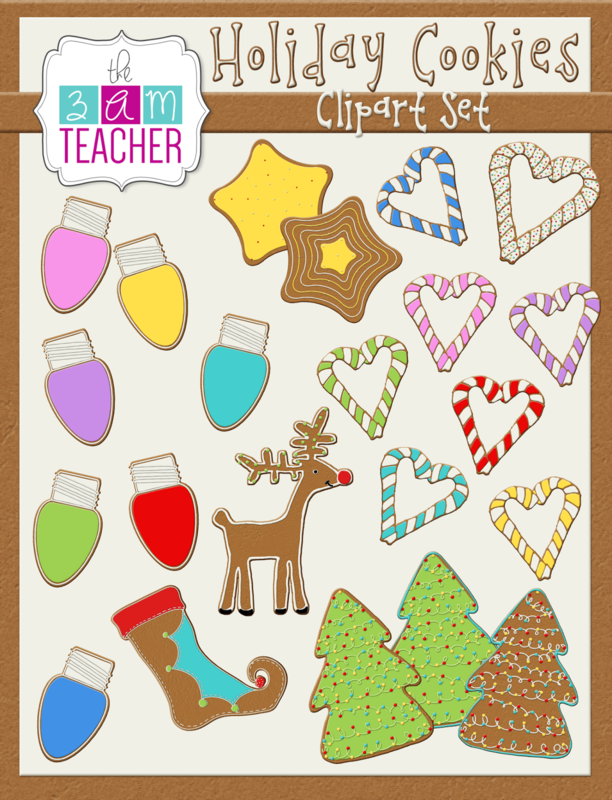 I will also confirm all of the free add-ons that will be included in your design package!! I am currently booking for JANUARY & FEBRUARY of 2015!! Check the Queue for available spots left!! There are a total of 6 available spots. I book the dates in order as each design request is submitted. Visit the following links to find our more about my Custom Blogger Designs or click HERE to submit your order now and reserve your spot! !